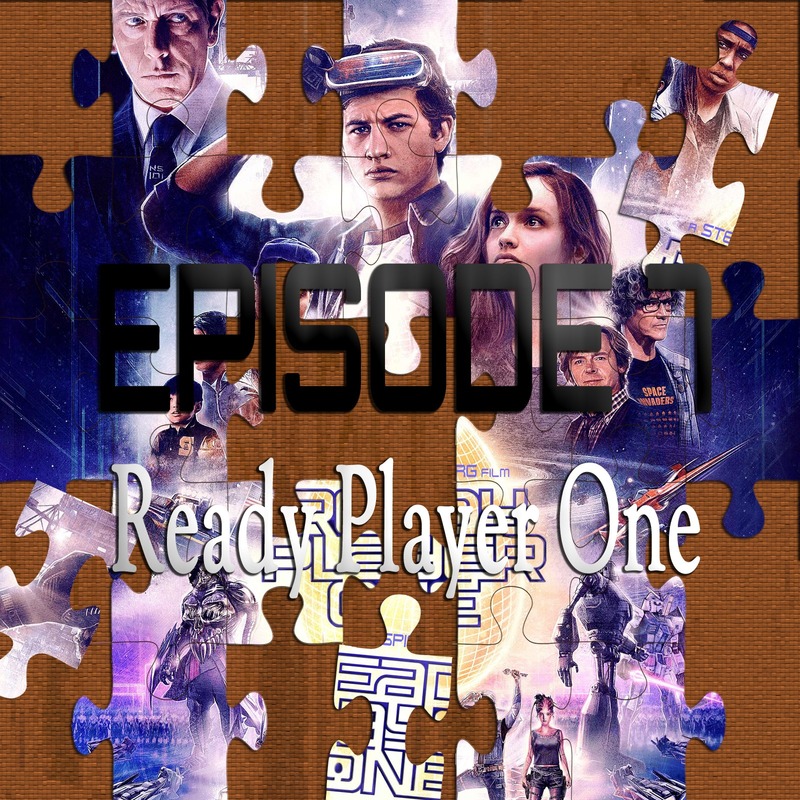 On the 7th episode of Piecing It Together, co-host Will Hines and I discuss the return to blockbuster filmmaking that is Steven Speilberg’s Ready Player One. Adapted from the beloved novel by Ernest Cline, this adventure features Virtual Reality, Pop Culture and non-stop fun. Puzzle Pieces (Inspirations) include Tron, Charlie & The Chocolate Factory, The Goonies and The Last Starfighter. As always, SPOILER ALERT for Ready Player One. Will Hines (aka Knoxx Prime) is a music producer and is also known for pioneering the Wii storage hack. I also owe him a huge apology for not having seen The Last Starfighter. well, did you watch Last Starfighter yet? duuude…jk. finally watched RP1….i dug it….you guys dug it more, heh..you’re both downright giddy here. great episode and i like this Will guy, too.